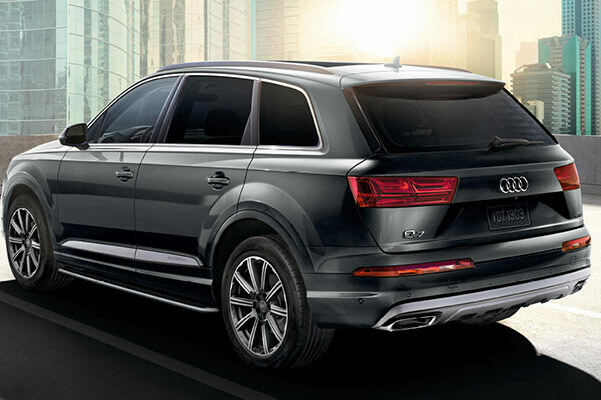 Drive around Bull Island in style with the 2019 Audi Q7 for sale at our Audi dealer near Poquoson, VA. Loaded with advanced drivetrain tech and agile handling capabilities, the 2019 Audi Q7 SUV brings a refined Audi luxury experience. It's all part of the striking new 2019 Audi Q7 redesign on display at Audi Hampton. 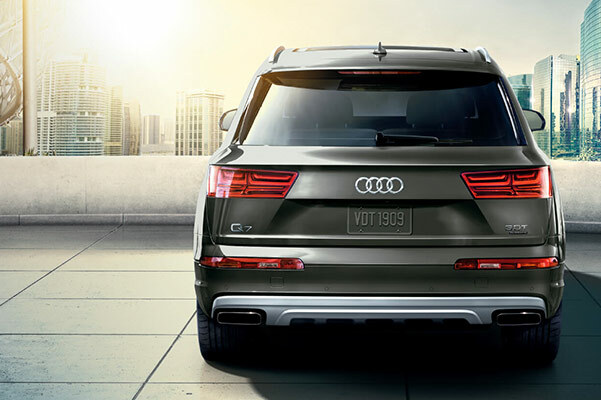 Drive on in today and take a 2019 Q7 test-drive to witness the 2019 Audi Q7 changes for yourself. 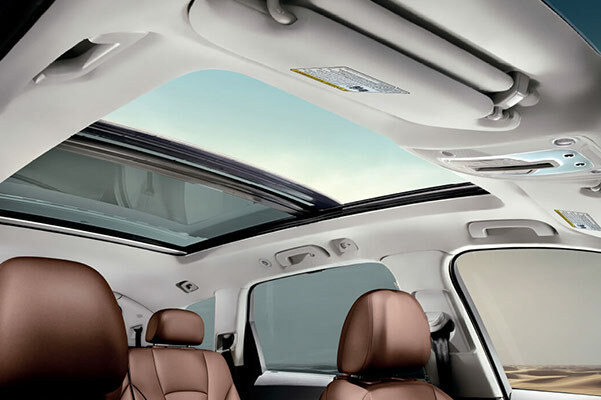 Don't forget to ask about your 2019 Q7 lease and finance options, then get behind the wheel of a 2019 Audi Q7 SUV! Want to know the difference between the 2019 Audi Q7 Prestige and 2019 Q7 Premium Plus? 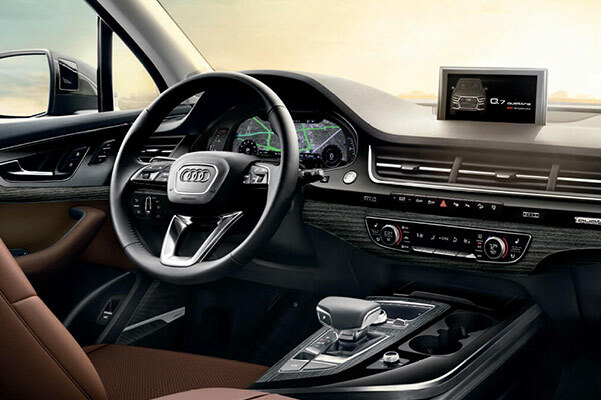 Go over the full list of 2019 Audi Q7 specs and discover the price of the new Audi Q7 when you drive in to our Hampton Audi dealer today!